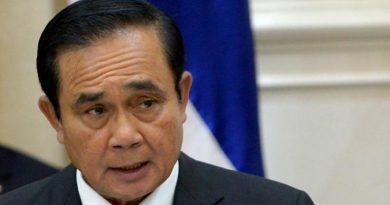 This incident took place on the 13th of this month when Wichawut Jindo the governor of Surat Thani was notified of crocodiles on the loose after it started raining in the area. The governor decided to go visit the farm at 12.00 on the 14th of this month. 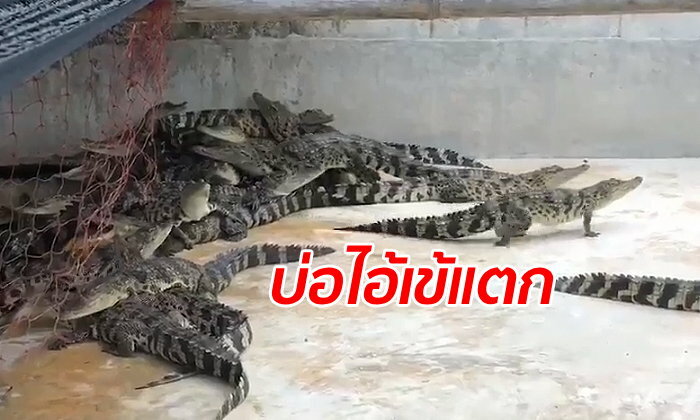 The owner of the farm Chaiyapruek 43 years old reported that around night time on the 13th there was heavy rain at the crocodile farm along with the fact that there were issues with the farm’s water drainage system. 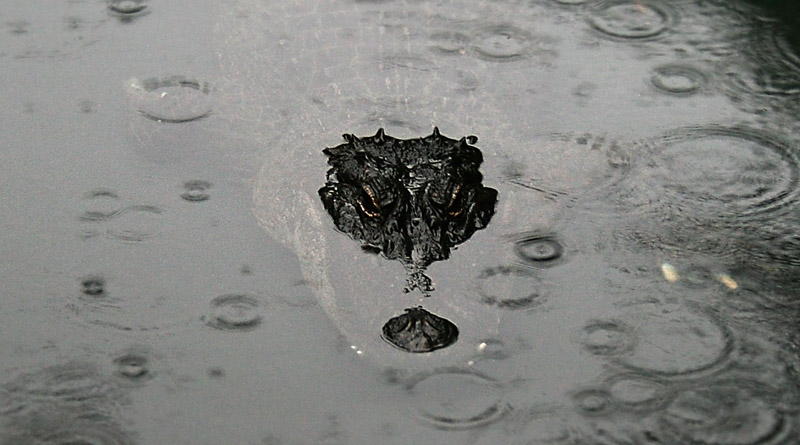 These two factors caused the cement pond to break apart, giving freedom to 36 crocodiles. All the crocodiles were around 1 year old and about 1 meter long. The crocodiles started to take a tour around the surrounding area which was a rubber farm. 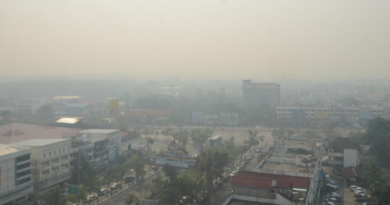 In fear of danger for the villagers residing in the surrounding area, the local Ban Tah Khun – Panom rescue team was contacted for help. The rescue team took all night, but they finally successfully captured all 36 of the crocodiles. Wichawut the governor stated that after he heard the news, he decided to come to inspect the farm to make sure that the villagers were safe. Luckily, there were no water sources near the crocodile farm. If there was a river near the farm the crocodiles could have escaped to many different areas in Surat Thani. The governor has instructed the farm to be more strict in maintaining a good system, especially strong security. 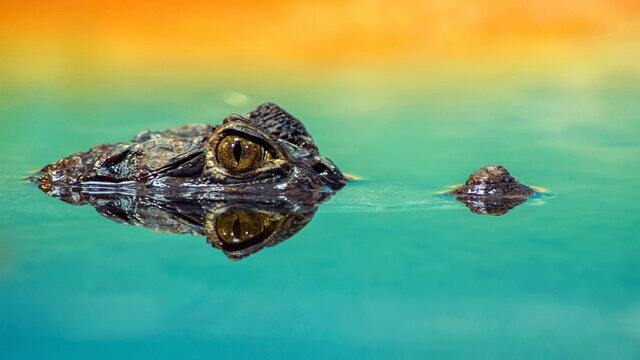 Crocodiles can be extremely dangerous if they are hungry. The farm has been open for only 3 months with over 100 crocodiles in the farm. The farm is located in the middle of a rubber farm. The crocodile farm owner promises that he will take better care of the farm along with improving the security system. 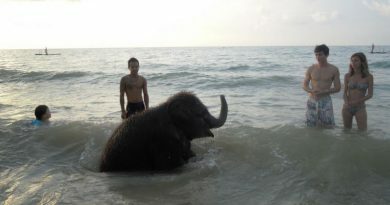 FB Caption: All of the crocodiles were around 1 year old and about 1 meter long.